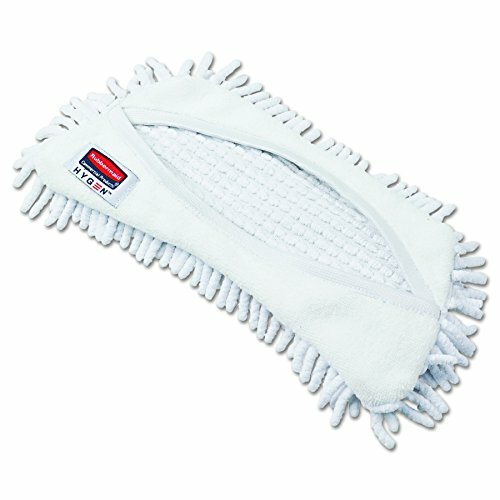 Rubbermaid Commercial HYGEN RCP Q861 WHI Flexi Frame Damp Mop Covers, Microfiber, 8.9'' x 5.9'' (Pack of 12) by Rubbermaid at Blog Free Here. MPN: RCP Q861 WHI. Hurry! Limited time offer. Offer valid only while supplies last. Microfiber cleaning system provides innovative solutions designed for proven superior performance in maintaining healthy, safe environments.